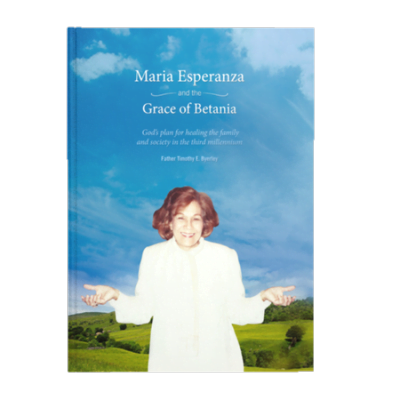 This biography details the life of Maria Esperanza Medrano Bianchini, Now Servant of God. 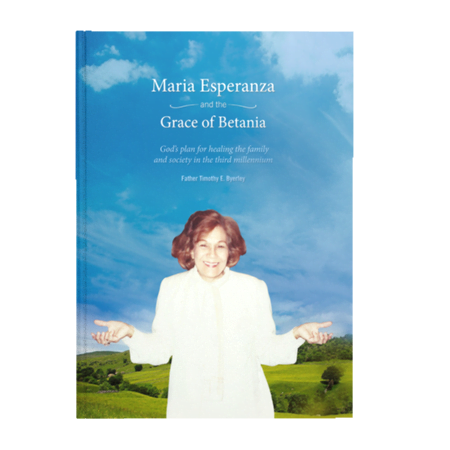 Father Timothy Byerley, author, reflects on the aspects of the life and work of Maria Esperanza. He presents to the reader the mystical gifts of our Servant of God: visions, revelations, gift of prophesy, stigmata, etc., and illustrates each case with specific examples. Likewise, he shows, from the perspective of the Church, how these phenomena must be understood within the context of its rich mystical tradition.